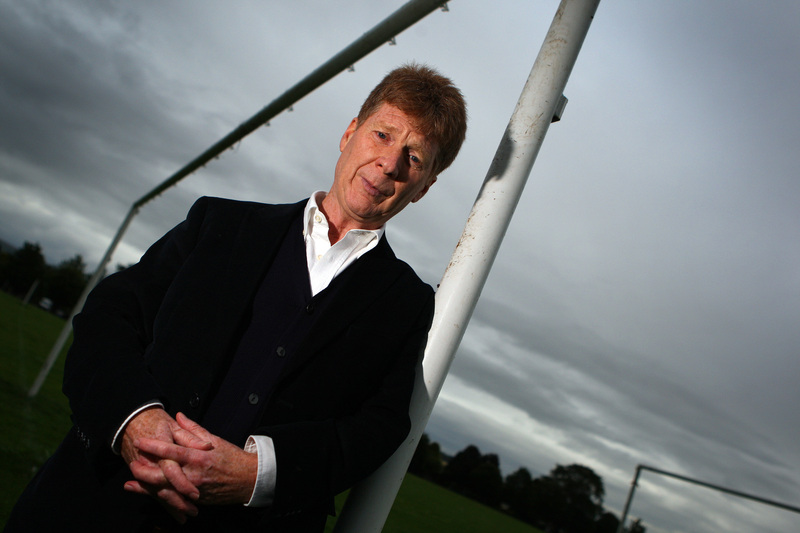 A suggestion by Courier columnist and renowned pundit Jim Spence to merge Dundee's two football was roundly dismissed by fans over the weekend. 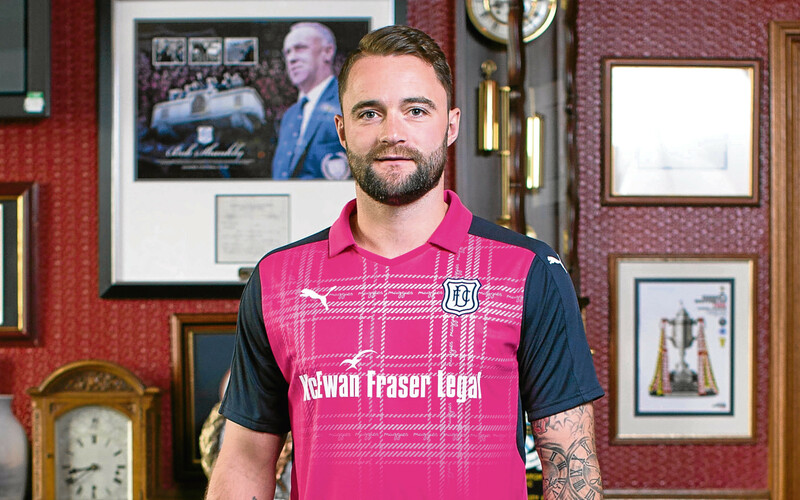 Dundee FC skipper James McPake models the club’s new kit, which has been designed to help raise money for Maggie’s. 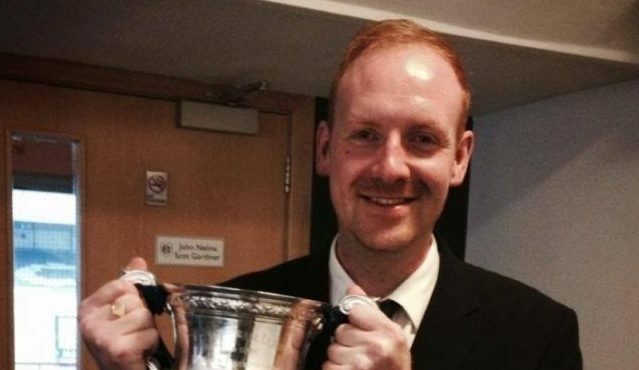 A lifelong Dundee FC fan and former employee has won almost £11,000 in an employment tribunal.